Doston Agar Aap Smartwatch Lene ki Soch Rahe Hain. 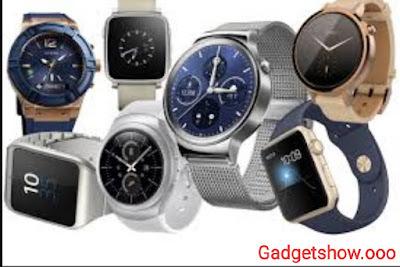 To is Artical Watch Nahi Ab Khariden Smartwatch Dekhen Puri List me Aapko Smartwatch Ki Puri List milegi. Jisse Aapko Assani ho Aur Aap Apane jaroorat ke sabhee Smartwatch Le Saken. Ab Watch ka jamaana gaya har koi Apne haathon mein Smartwatches pahanana chaahata hai. 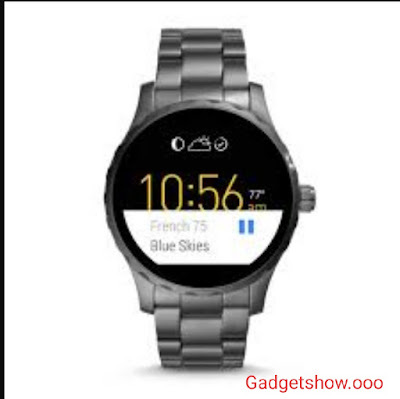 agar aap ek achchha Smartwatches kharedna chahte hain aur uskI talash kar rahe hain, to aajakal baazar mein aapke lie nay nay Features se lais kaee Company ke Smartwatches aur SmartBaind Maujood hain. Apple Watch 3 Baazaar mein maujood Advanced Smartwatches mein se ek hai. 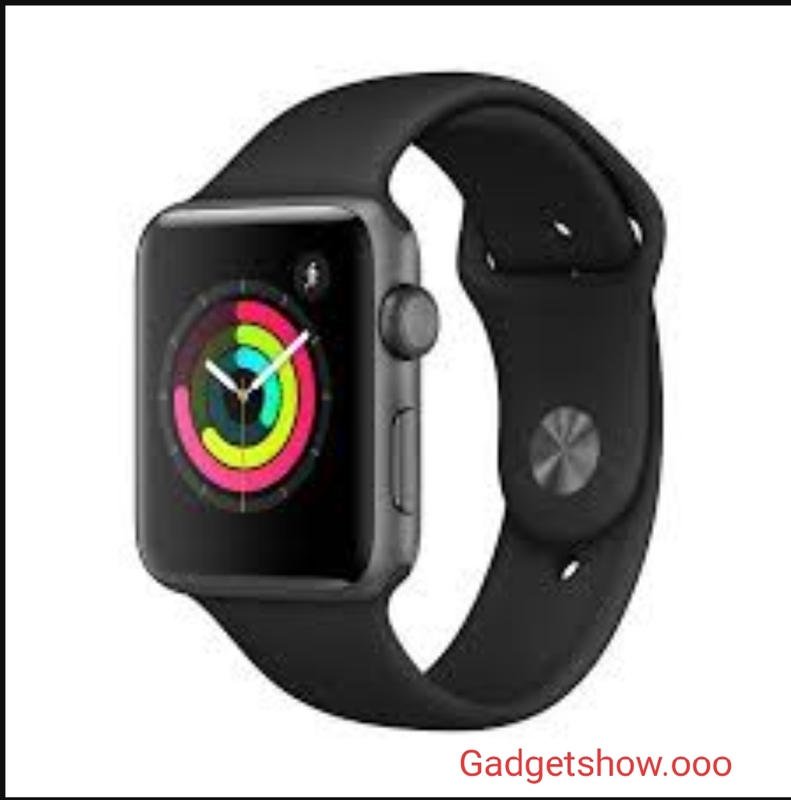 Iska look Apple Watch 2 jaisa hi hai, lekin is Watch mein Andruni taur par kuchh badlaav kiya gaya hain. Apple ne India me apne Lte verient ko Airtel aur Jio ke saath launch kiya hai. Isme Company ne kaee Advanced Feature diye hain. Apple Watch Series 3 ke sabhee Watch 1.53 Inch OLED Display ke saath hain. IPX 7 Rating Walee is Watch mein Watch OS 4 Operating System ke Saath hi S2 Dual-Core Processor Laga hai. ye 8 GB / 16 GB Android Storage ke saath aatee hain. Asus Zenwatch 3 Smartwatch Qualcomm Snapdragon ke Nay Processors 2100 pe Work karta Hai. 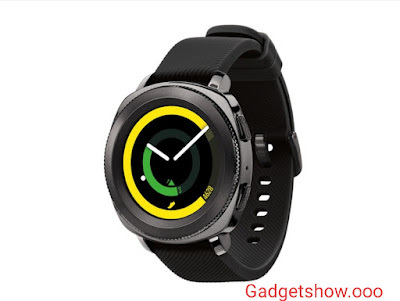 is Smartwatch me Zenwatch 2 se Badhiya Display Diya Gaya Hai. Android Operating System pe Chalane Waale Asus Zenwatch 3 me 1.39 Inch ka Amoled Display Diya Gaya Hai, Jisaka Resolution 400 × 400 Pixels hai. Iska Pixels Density 287 PPI hai. Zenwatch 3 ka Display 2.5 D Corning Gorilla Glass se Coated hai. IP ​​67 Water Resistant ke Saath Pesh Ki Gai hai. Is Watch ko Workout ke Samay Bhi Pahana ja Sakta hai. Isme 512 MB Ram hai. Yeh Smartwatch 3 Version me Maujood hai. Samsung Gear Sport Smartwatch me 1.2 Inch Supar Amoled Full Circle Touchscreen Display hai, Jisaka Screen Resolution 360 × 360 Pixels hai. Jisaki Pixels Density 302 PPI hai. is Watch ki Screen Corning Gorilla Glass 3 Protection se Lais hai. Isme 1 Gigahertz Dual Core Chipset 768 MB RAM do gai hai. is Smartwatch Me Built in GPD, Bluetooth ke Alawa Gear Sports Wi-Fi Connectivity ke Saath Aata hai. itana hi Nahin, Samsung Gear Sport Smartwatch me Gyroscope, Barometer, Ambient Light Sensor Aur NFC Connectivity hai. Yeh Tizen Operating System Par Kam karta hai. Iske Sath hi Ismen 4 GB Internal Storage di gai hai, Lekin Apps aur Media Storage ke lie 2 GB Storage Alag Milti hai. Huawei Watch 2 Sporty Look Deti hai. 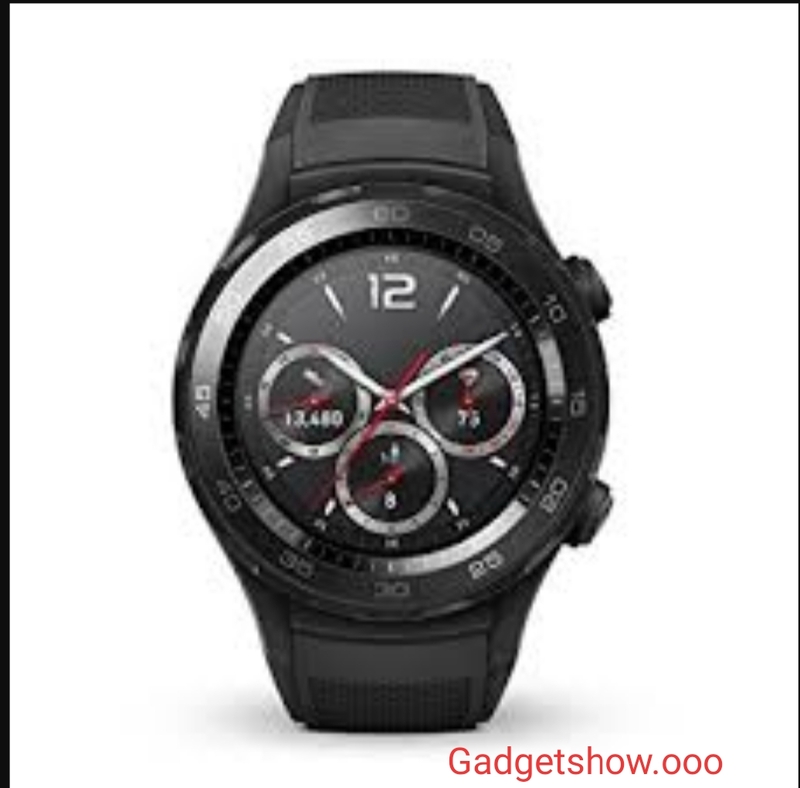 Yeh Smartwatch 4G LTE Connectivity, GPS, Bluetooth, Wi-Fi, Heart Rate Sensor, NFC aur IP 68 Certification ke Saath pesh ki gai hai. Huawei Watch 2 me SIM Card ke lie Slote Diya Gaya hai, Jismr Nano SIM Lagaya ja Sakega. yah Smartwatch Sirf Time Dekhne ke Liye hi Nahin, Balki ek Saath Calling ke lie bhi Usefull hogi. is Smartwatch mein 390x390 Pixels pe 1.2 Inch Display hai. Yeh Google Android Wear 2.0 Operating System Pe Work Karta hai. Iske Saath hi Yeh 1.1 Gigahertz Snapdragon Wear 2100 Chipset par Work Karta hai. Isme 4 GB Internal Storage ke Sath 768 MB RAM di Gai hai. 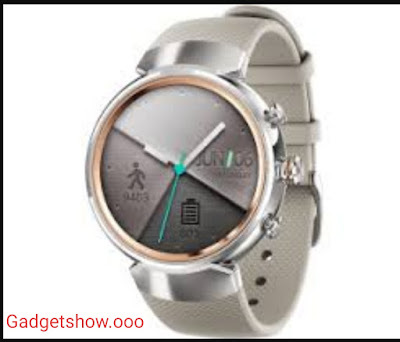 Iske Sath hi Huawei Watch 2 me Apps Shortcut ke lie Customisable Button Bhee Diya Gaya hai. Fossil Q Marshal Market me Maujood Best Stylish Smartwatch me se ek hai. Snapdragon 2100 Processor ke Saath yeh Smartwatch Android par Achcha Perform karta hai. Jo log Style ke Saath ek High Performance Walee Smartwatch ki Talaash kar rahe hain, Yeh Unake lie behatar vikalp ho sakta hai. 1.5 inch (360x360) LCD Display Wali is Smartwatch mein Android 4.3+, iOS8+ Opareting System par chalati hai. IP ​​67 Reting se Certified is Smartwatch me 4 GB Storage di Gai hai. Iski Battery Capacity karib 24 Ghante ki hai.